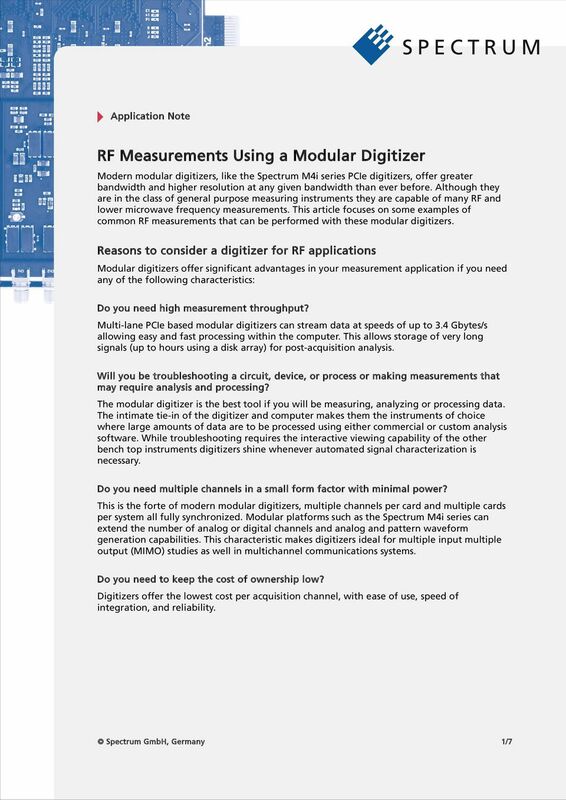 Download "RF Measurements Using a Modular Digitizer"
Frequency Domain Measurements: Spectrum Analyzer or Oscilloscope? 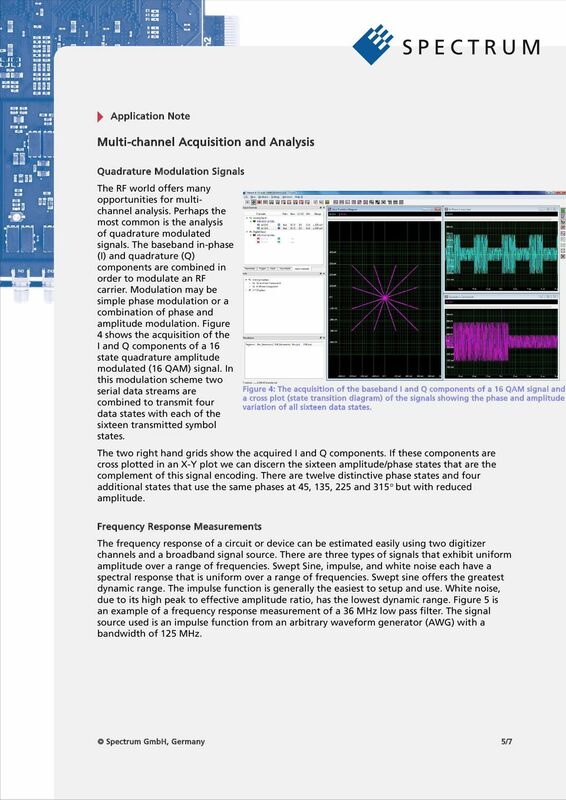 2 Spectrum Spectrum 1 Measures S-parameters of a Device Under Test (DUT) For further reading: Agilent application note Network Basics, available at wwwagilentcom Spectrum 4 Motivation: Why Measure Amplitude? 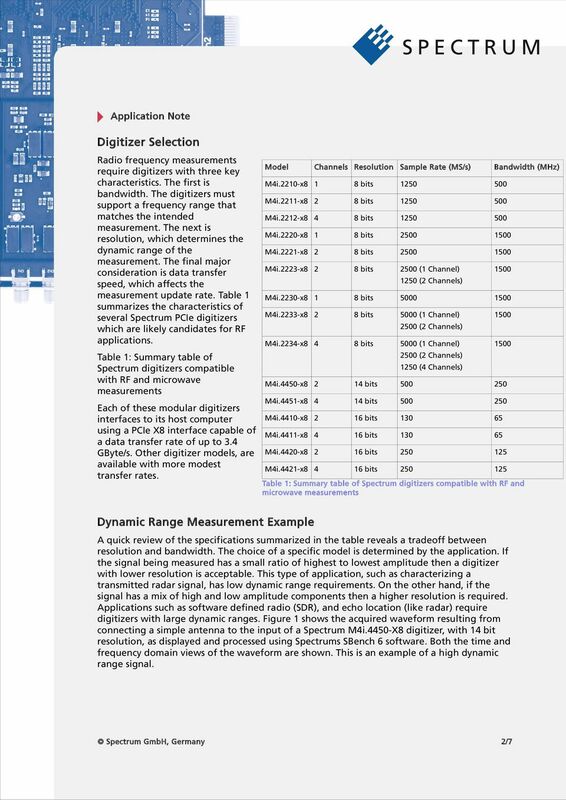 Constructing a precision SWR meter and antenna analyzer. Mike Brink HNF, Design Technologist. 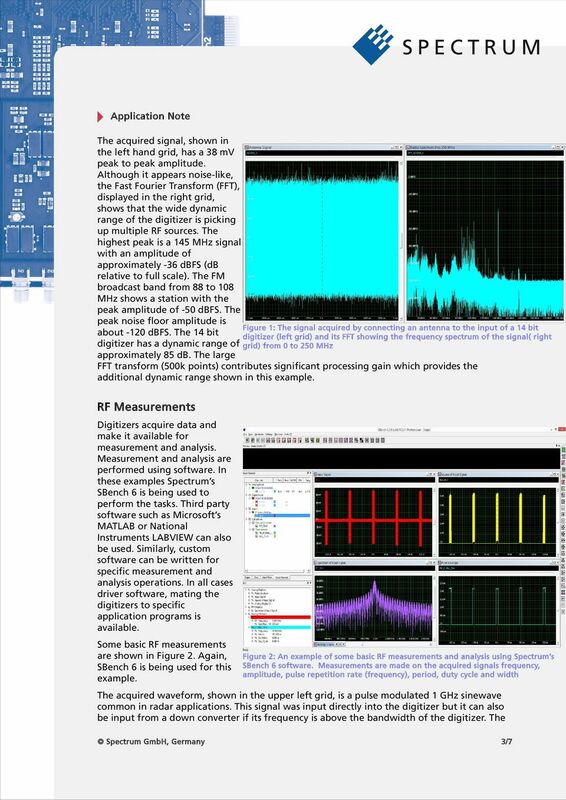 Page 1 sur 5 Oscilloscope and Spectrum Analyser Software The ADC-200/20, ADC-200/50 & ADC-200/100 software The ADC-200's are supplied with a comprehensive suite of software, all included in the price. 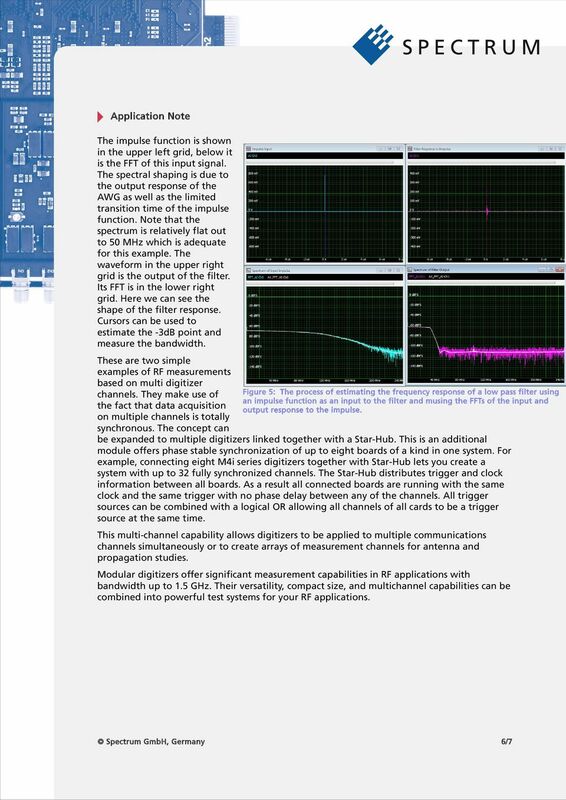 Vibration analysis and monitoring Compact. Powerful. Modern technology. 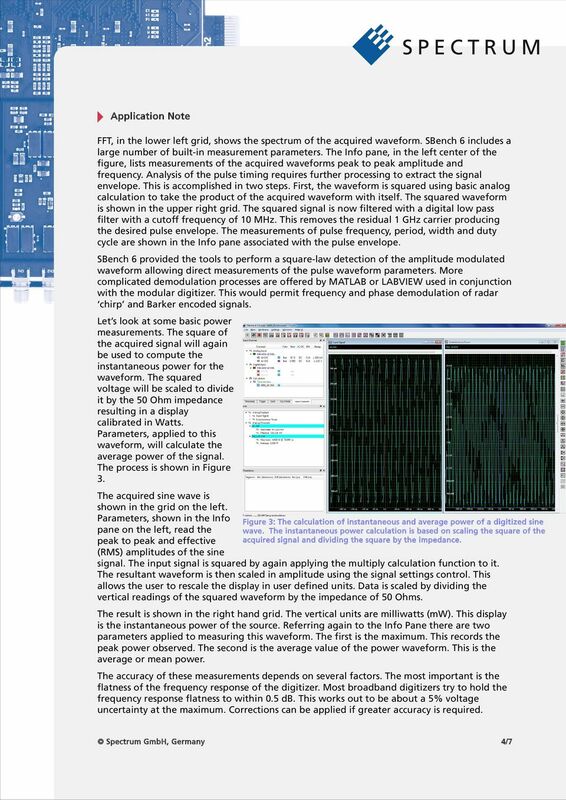 Understanding Phase Noise in RF and Microwave Calibration Applications. 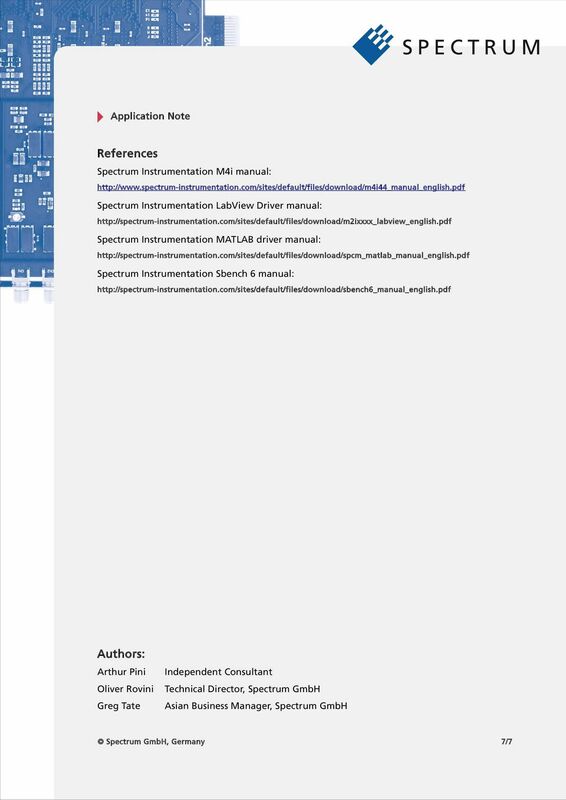 MOTOROLA R The R-2600: The optimum test for two-way radios, cellular phones and pagers.